Join the Orion Team and work in one of America’s Best Places to Live according to Money Magazine. We are currently seeking an Account Executive, Enlisted Technical Recruiter, and Midwest Officer Recruiter in our West Chester office just north of downtown Cincinnati. 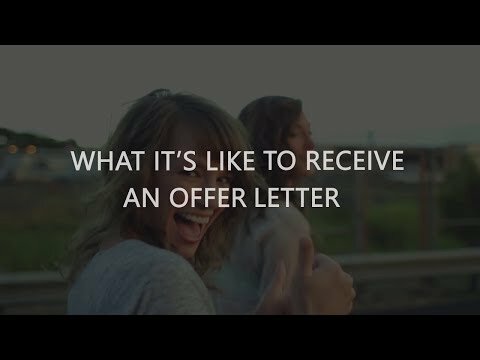 Learn more about the open opportunities with Orion and live in one of America's best communities. 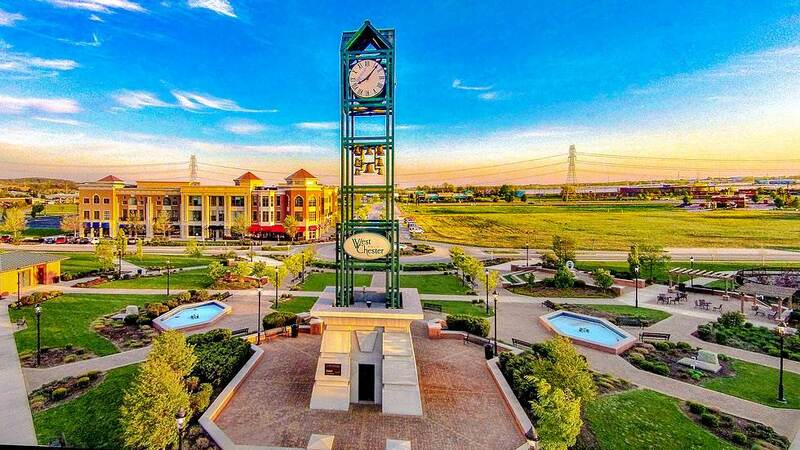 West Chester Township, Ohio, part of the Cincinnati Metropolitan Area, was recently named to Money Magazine’s list of Best Places to Live in America for the fourth consecutive year. The Township is growing at a 4% rate with low unemployment, and in 2015 there was $177 million in new capital investment involving almost 3.3 million square feet of commercial or industrial property. During the summer months, residents enjoy outdoor movies in the park on Friday nights and a farmers market on Saturday. Topgolf, one of West Chester’s newest attractions, is a 65,000 square foot indoor/outdoor golf and entertainment center featuring live music, bars, restaurants, and private event space. Summers in the area are warm or hot and humid with significant rainfall. Winters are usually cold and snowy – it snows about 22 inches in an average winter. West Chester is just 18 miles from downtown Cincinnati, which is a vibrant metropolitan community in the Southwest part of Ohio on a hilly landscape along the Ohio river, at the Ohio-Kentucky border opposite of Covington and Newport, Kentucky. Long nicknamed the “City of Seven Hills,” Cincinnati is the first major American city founded after the American Revolution. It is situated on the Ohio river and is known for its historical architecture. It is also undergoing a significant amount of new development – a new streetcar system opened in September 2016. The largest employer in the city is Kroger, and the second largest is the University of Cincinnati. Major corporations headquartered in Cincinnati include Proctor & Gamble and Macy’s. Cincinnati's culture is influenced by its history of German and Irish immigrants as well as its unique position as a border city between the South and Midwest. Many of the city’s restaurants specialize in German food, and Cincinnati is known for two unique foods that are hard to find outside of the area: Cincinatti Chili and Goetta. The city is home to two annual festivals that focus on German foods: Oktoberfest Zinzinnati and Bockfest. The Taste of Cincinnati festival, held annually on Memorial Day weekend in downtown, is the longest running culinary arts festival in the United States. Cincinnati is home to a major league baseball team (the Reds), an NFL team (the Bengals), five college institutions with sports teams, seven minor league teams, and seven major sports venues. The city owns hundreds of sets of stairs known as the “Steps of Cincinnati.” They are an important mode of transportation for residents, and also offer exercise to recreational users and function as a scenic attraction. Pedestrians can traverse the downtown area on the Cincinnati Skywalk, a 1.3 mile series of walkways which are mostly indoors and elevated. The University of Cincinnati and Xavier University are located three miles apart in Cincinnati. Both institutions have successful men’s basketball teams, and their annual rivalry game is known as the Crosstown Shootout. The city is also home to Antonelli College, Cincinnati State Community College, Cincinnati Christian University, and Chatfield College. If you're looking for an opportunity to live and work in one of the best cities to live in, please view our current openings or apply today!